What’s on your plate this summer? If you need a little kitchen inspiration, head on over to the Midwest Living Culinary & Craft School for a whole new lineup of fun and informative classes. From refreshing salads to home canning, these classes will show you how to have a delicious summer! These classes feature fresh ingredients and cool flavors perfect for the season! 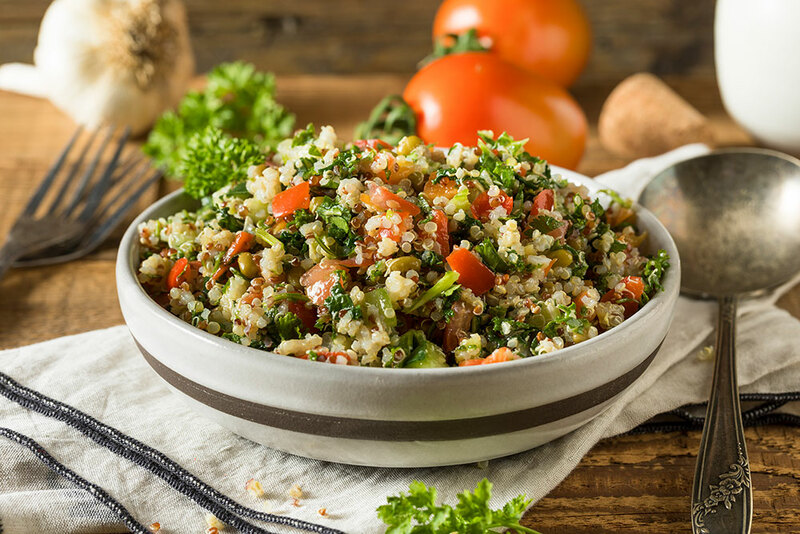 Learn to make a summertime classic, Creamy Pasta Salad, or a modern favorite, Quinoa Salad. Bring something sweet to the table with recipes from the Midwest Living® Culinary & Craft School. 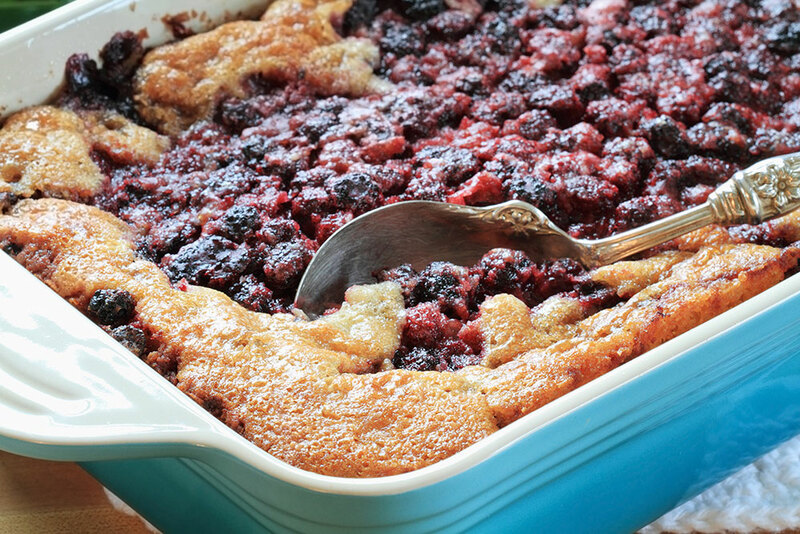 Nothing says 'summer' quite like homemade Blackberry Cobbler. For entertaining, learn to make French press coffee in the Kookie & Koffee Lab class. 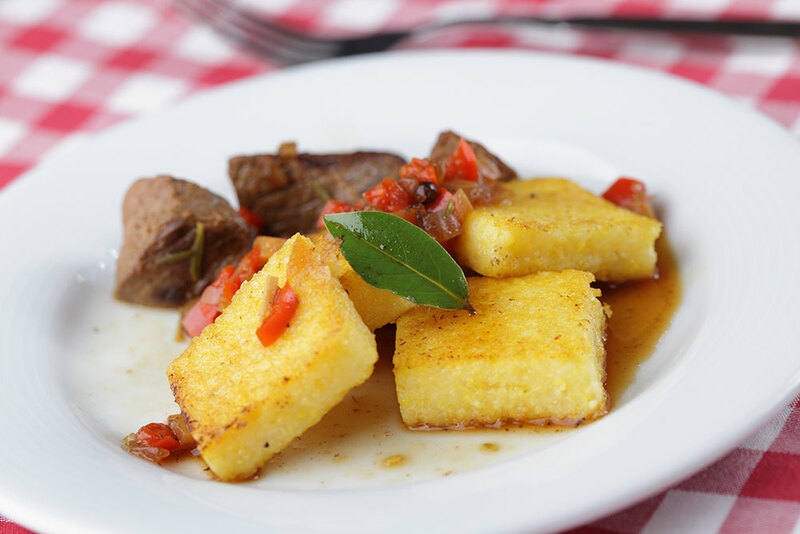 If you're looking for something a little different to serve this summer try a Louisana favorite, Grilled Polenta & Grillades, or freshly-baked Focaccia Bread with Homemade Vegetable Spread. Who said making amazing dishes had to be hard work? 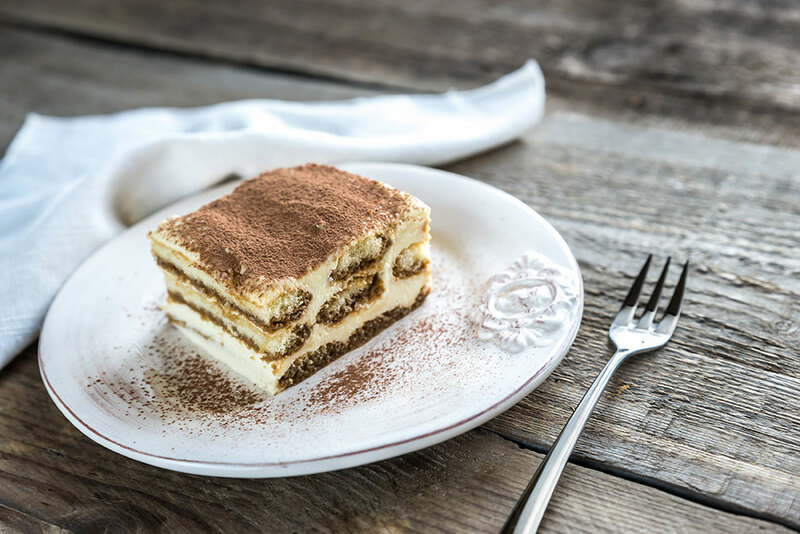 Learn to make an impressive tiramisu and spinach artichoke bites in Almost Homemade. Plus, get a jump start on planning this year's festive occasions with recipes from Holidays Ahead. 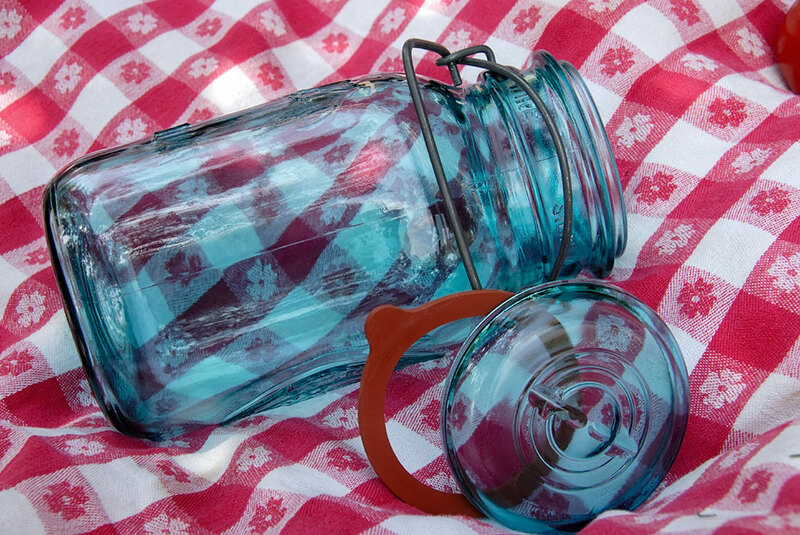 Summer is a great time to think about preserving food for later in the year. Master Craftsman of Culinary Arts Debbie Dance Uhrig will dispel any doubts you have about the process and turn you into a confident home canner. She has prepared four lessons to choose from including beef barley soup, pineapple mango salsa, pork posole and blueberry pancake syrup. 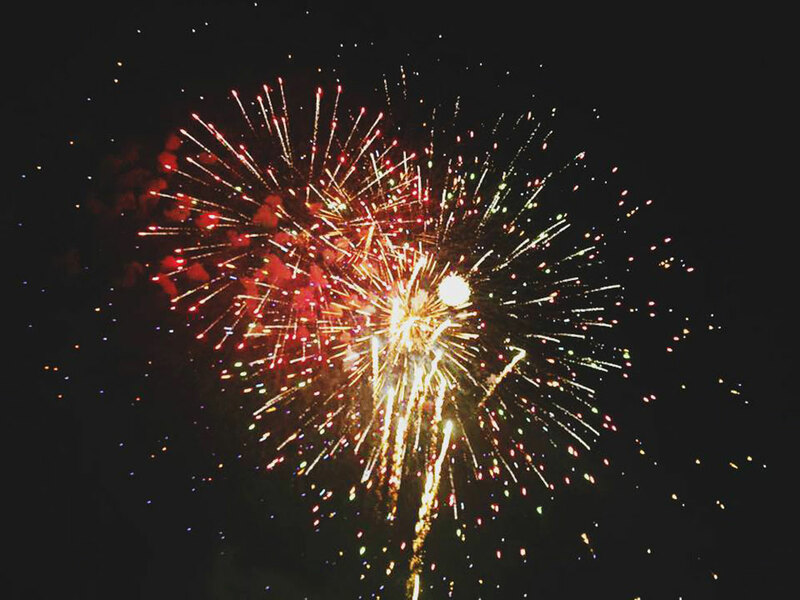 Select evenings during Silver Dollar City’s Moonlight Madness you can view Hits From The Hollow with an all-new Fireworks Finale from a prime vantage point – a rocking chair on the Culinary & Craft School Porch. In addition, you’ll enjoy a mouthwatering dessert and refreshing beverage during this unique experience. *Silver Dollar City admission is required.